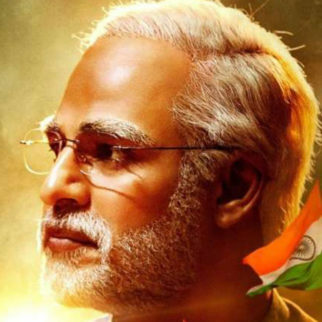 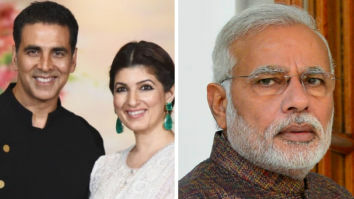 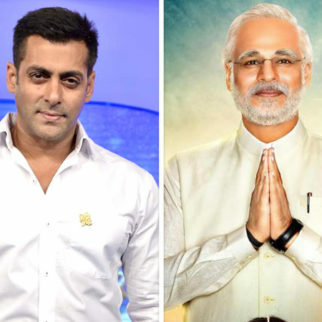 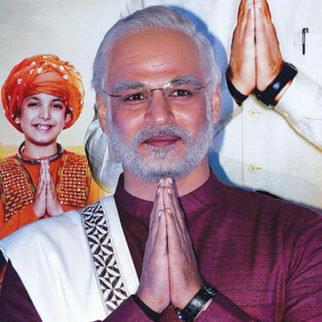 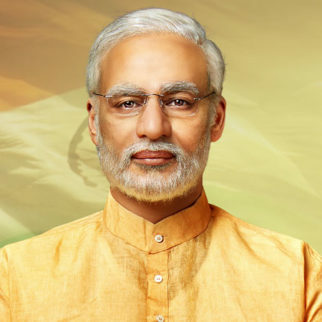 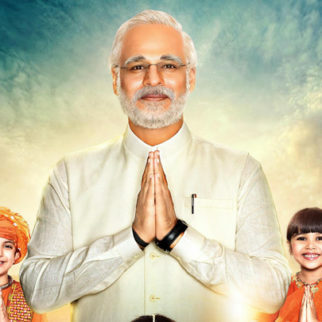 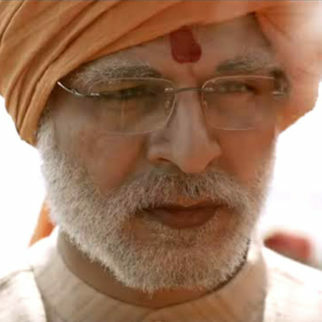 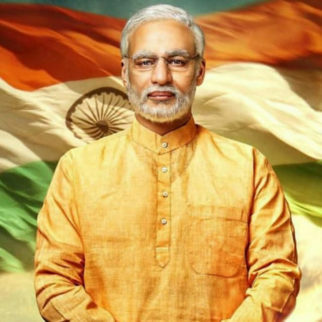 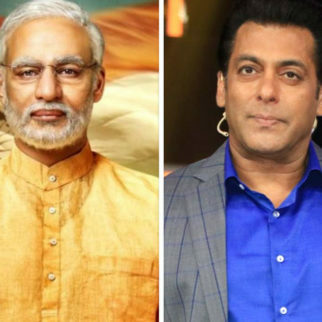 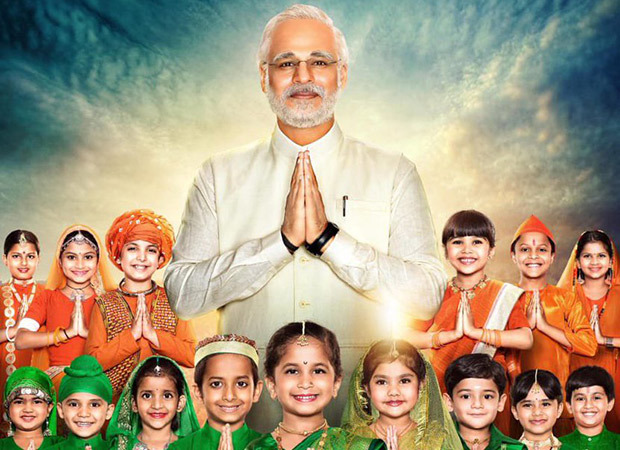 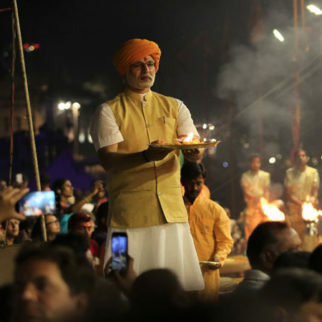 Directed by Omung Kumar, PM Narendra Modi, the film will traverse the journey of Narendra Modi from his humble beginnings to becoming the Prime Minister of India. 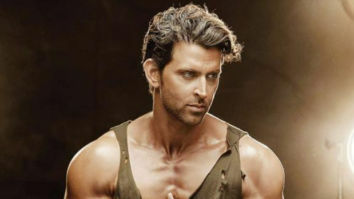 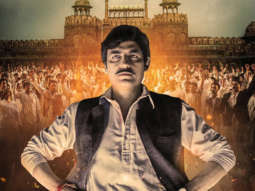 The makers unveiled the first look and poster of the film in January in 23 languages, made a splash on the internet. 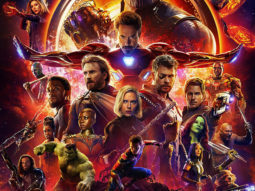 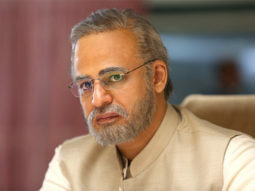 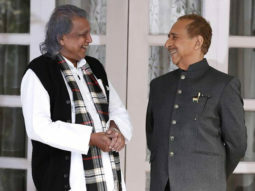 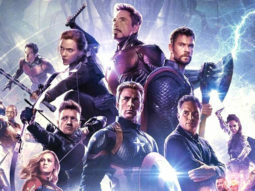 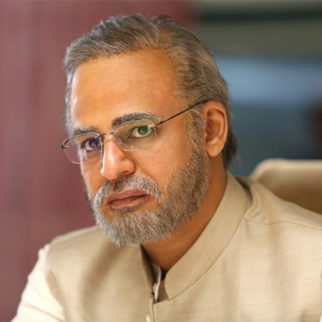 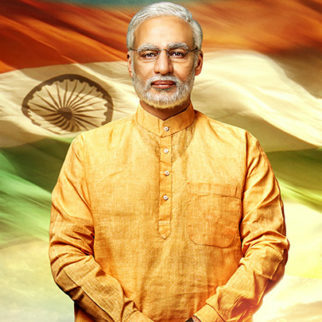 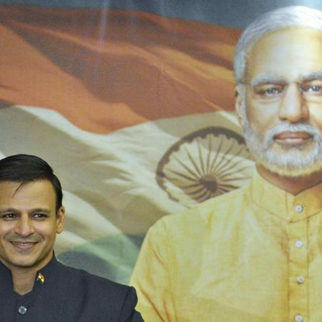 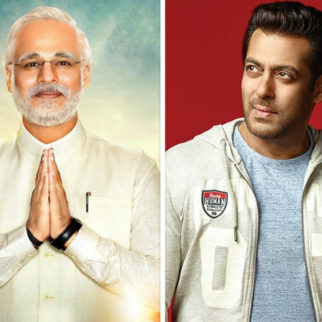 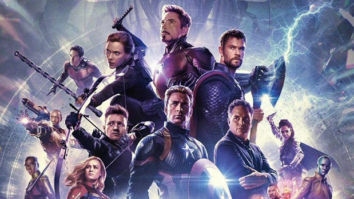 The film has versatile actor Vivek Anand Oberoi in and as PM Narendra Modi, actors Boman Irani, Manoj Joshi, Prashant Narayanan, Zarina Wahab, Barkha Sengupta, Anjan Shrivastav, Yatin Karyekar, Ramakant Dayma, Akshat R Saluja, Jimesh Patel and Darshan Kumaar in important roles. 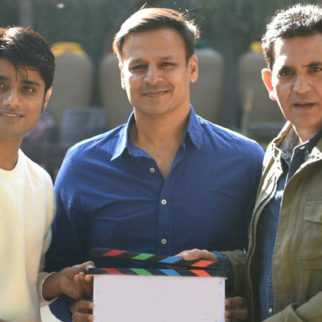 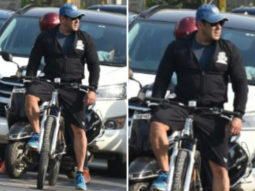 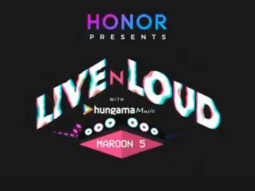 Produced by Sandip Ssingh, he has also written the story and will be the creative director for this project. 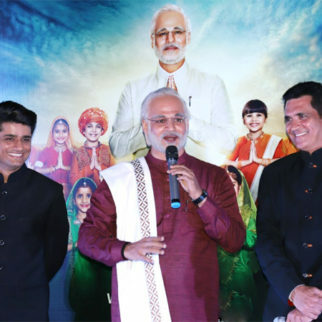 Produced by Suresh Oberoi and Anand Pandit the film is directed by biopic maestro, Omung Kumar.